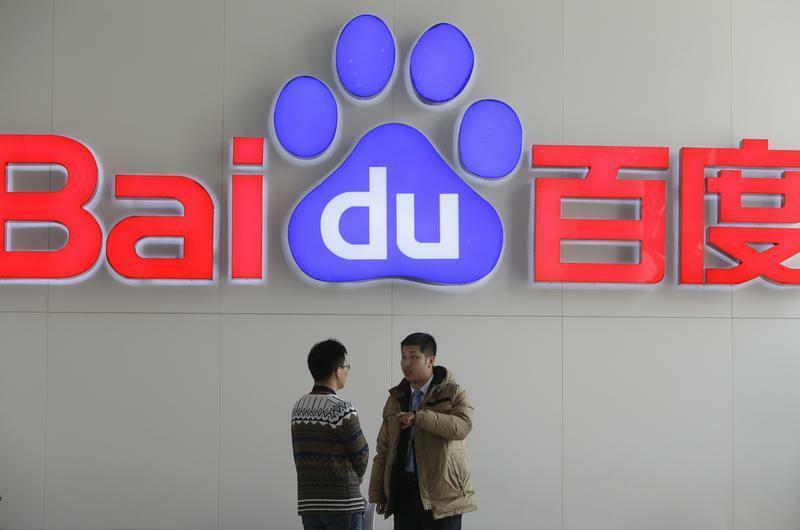 Just a few days after a US judge ruled that the Chinese search engine Baidu has the right to block pro-democracy speech from its search results, the group of activists, who filed the original lawsuit is now planning to appeal the ruling, according to a PCWorld report. Back in 2011, eight New York writers and video producers filed a lawsuit against Baidu claiming that the Chinese search engine blocks users in the US from viewing information advocating greater democracy in China. But last Thursday, the U.S. District Court for the Southern District of New York dismissed the lawsuit stating that the company has the right to do so. Judge Jesse Furman compared the censorship to a newspaper, which has the right to publish what it wants. But according to Stephen Preziosi, lawyer for the eight pro-democracy activists, the comparison doesn't apply here. While newspapers have to keep in mind costs and spacing, search engines work by indexing all content on the Web, he said. On the other hand, lawyers representing Baidu have called the ruling a victory for free speech rights. "It shows that our courts protect the right of all media to choose what they publish”, said attorney Carey Ramos. Last month, it was reported that Bing is censoring Chinese language search results for US users. Microsoft, however, denied the accusations claiming that it was a technical problem.